Read this, you will be shock at what excuses people give for not working out! Patient : The problem is that obesity runs in my family. Doctor : No, the problem is no one runs in your family. The worst thing that anyone can blame is their genetic. No one is ever set for something. Some people think they are born fat or skinny and they are destine to live that way. This is normally the norm however, i would like to point out some of the fitness people in Singapore that will prove to you that you can make a difference! Shape your mind and your body follows. Everyone who did a transformation has a story behind, that motivation comes from deep within them. Often people who didnt stick thru their plan failed to find the true meaning to what they are doing. It is the WHY factor and not the WHAT. We usually focus on What we are doing and not truly asking deep down giving us a deep reason why we should do it! I workout today because i need to, is not as powerful as i workout today because it is going to keep me healthy and energize me for tomorrow! By tagging a reason to everything you do gives a meaning to it, going thru things without a reason is just like the recent ice bucket challenge where people just pour ice over and shout out to their friends just for the fun of it and throwing the real agenda behind it which is actually to call for more donation. From today on, i hope you guys can find the reason why! Keep going and never give up! 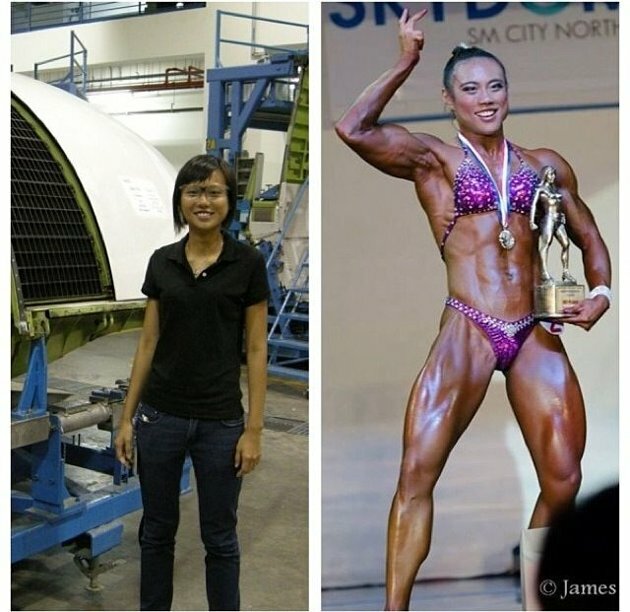 Author heechaiPosted on 28 August, 2014 18 April, 2018 Categories Article, Workout TipsTags fitness, health and fitness, healthy, healthy living, motivation fitness, singapore fitness blog, singapore fitness blogger, singapore health1 Comment on Read this, you will be shock at what excuses people give for not working out!